The Department of Veterans Affairs officials could turn its their entire medical system into a nationwide center for excellence for cancer treatment in the next few months. That’s the upshot of VA's role the department’s section within of the White House’s announced "moonshot" to eliminate cancer, a $1 billion attempt to bring about a decade’s worth of medical advances in half that time. While other agencies will focus on research and clinical trials, VA doctors will be putting those advances to work as soon as this fall, in hopes of saving more veterans' lives. "We’re essentially taking expertise that exists in our high-end centers and making sure that it is available in even our most rural centers," said Dr. David Shulkin, VA's undersecretary for health. "It’s going to result in different treatment options and better decisions, and making sure every veterans is getting world-class cancer care." Veterans Affairs officials will team up with the National Cancer Institute, the Prostate Cancer Foundation and a host of federal agencies to support a series of new innovations through the system. But the partnership drawing the most attention is one with IBM's supercomputer Watson, whose genomics technology program will be made available to VA hospitals and doctors looking to pinpoint the best treatment options for veterans battling cancer. "What you'll begin to start seeing is at your VA hospitals, you'll now have access to the most advanced type of cancer diagnostics anywhere in the world," Shulkin said. "IBM isn't doing this with any other system on this scale." 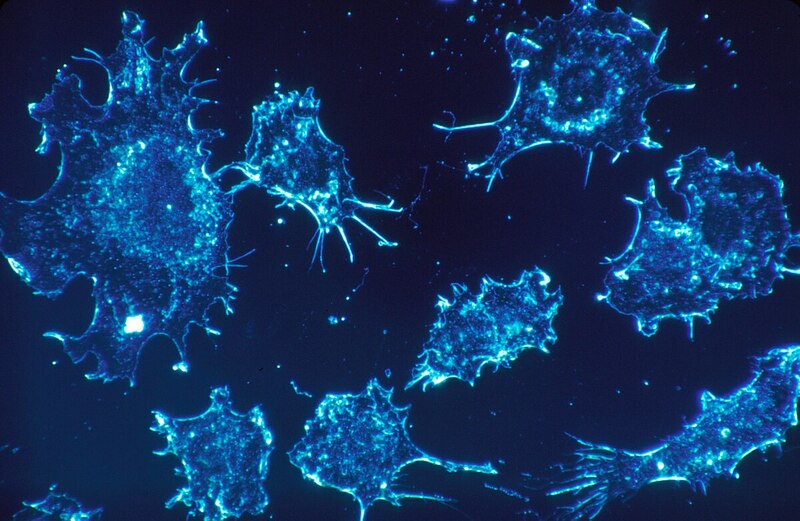 Department officials hopes to help at least 10,000 veterans with the targeted cancer therapies in the next few years. For some with the illness, individualized treatments could be compiled and processed by the supercomputer within a day of the diagnosis. "And almost every month, there is new discovery in this area," Shulkin said. "So this is not only helping the patients we'll see this year, but setting up VA to be the kind of system we all hope it should be for years to come." Those types of offerings should be available to veterans starting this fall. 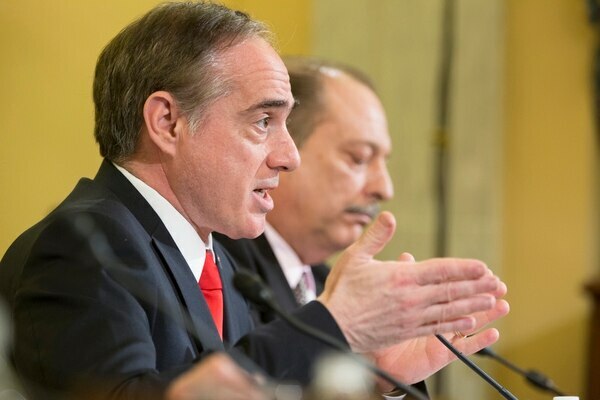 Shulkin said he is excited by the opportunities, especially given the aging population of veterans in America and the growing increasing number of cancer cases VA doctors see each year. "This is one of our critical areas of focus," he said. "This is taking what we know is the most advanced, very best way to practice, and really making sure we're getting that to as many veterans as possible as quickly as possible." More information on the presidential cancer initiative is available on the White House website. Dr. David Shulkin, VA's under secretary for health.